Every project has several steps. 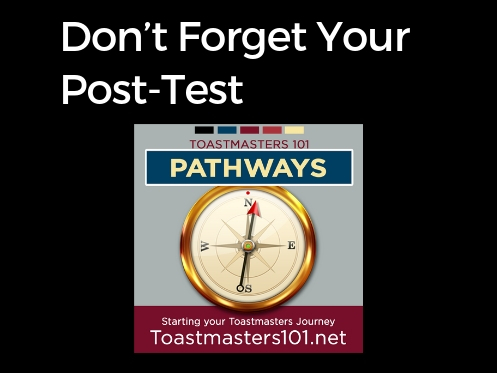 You’ll start with a pretest to determine where you stand. The tests in particular need to be full screen. So make sure you open the pop-up window all the way – some of the test instructions won’t show up in the small window.